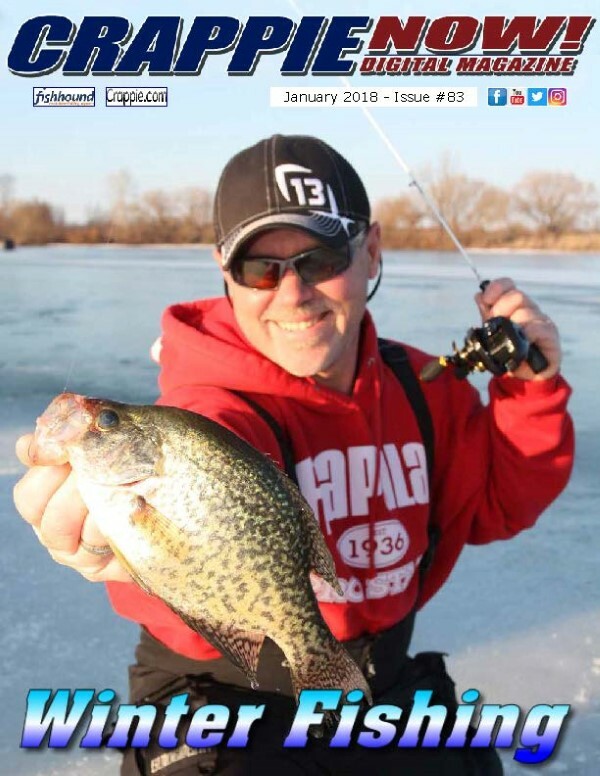 January is ice fishing month in the north and bundle up time in the south. 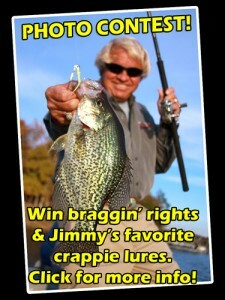 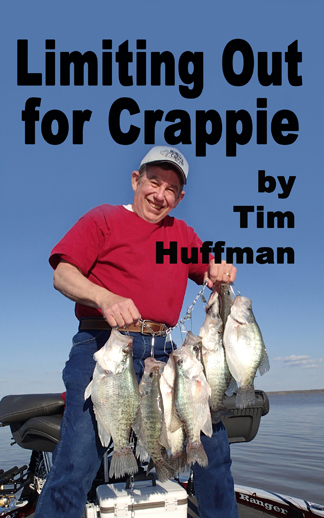 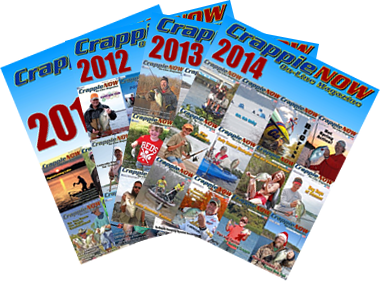 Read how experts fish both conditions in this issue of CrappieNow Magazine, January 2018. 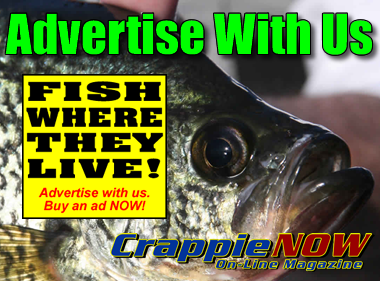 Scan or click QR Tag to download magazine to your device.